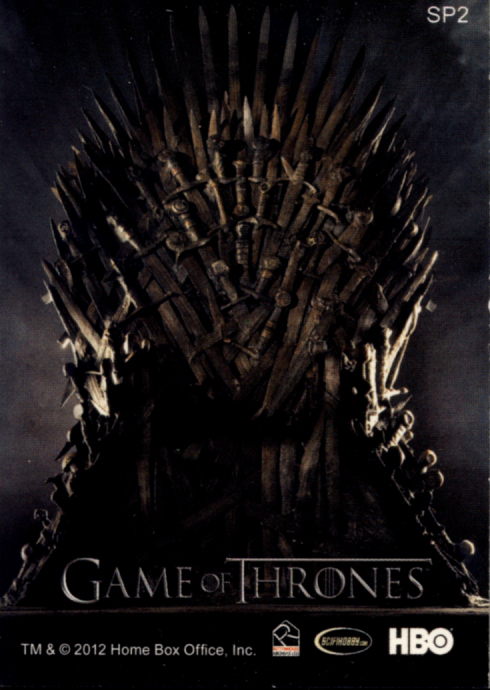 Fans of HBO’s Game of Thrones have come to expect a nice balance of story telling along with all of the other explicit elements that make it clearly intended for mature audiences. 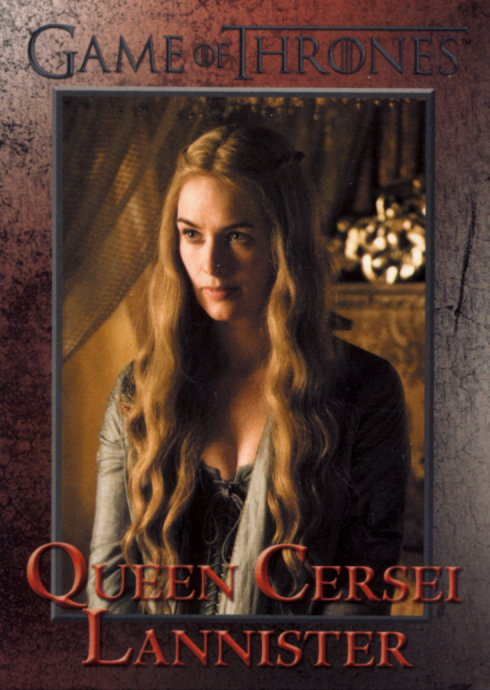 The violence and provocative nature of the show avoid being gratuitous. 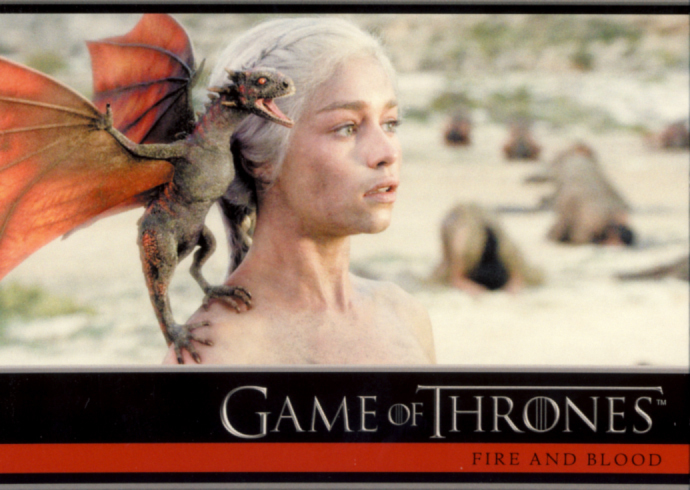 It is difficult to imagine the show being the same without these elements. 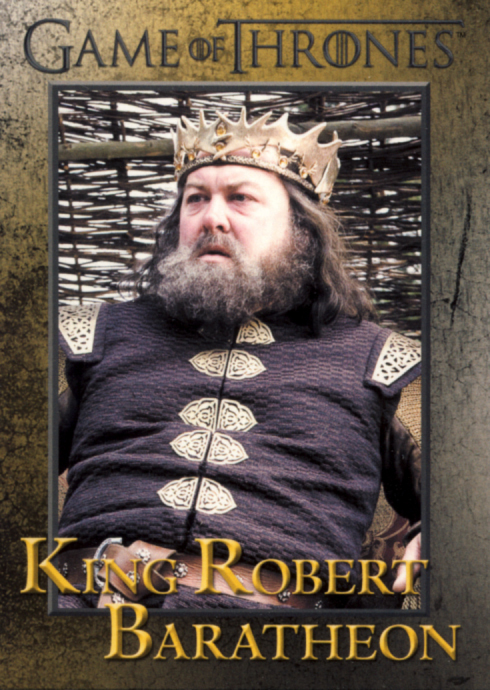 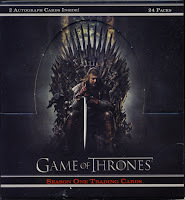 For that reason, 2012 Rittenhouse Archives Game Of Thrones Season One Trading Cards falls somewhat short of the mark in delivering the feel of the show as any trace of these elements are absent. 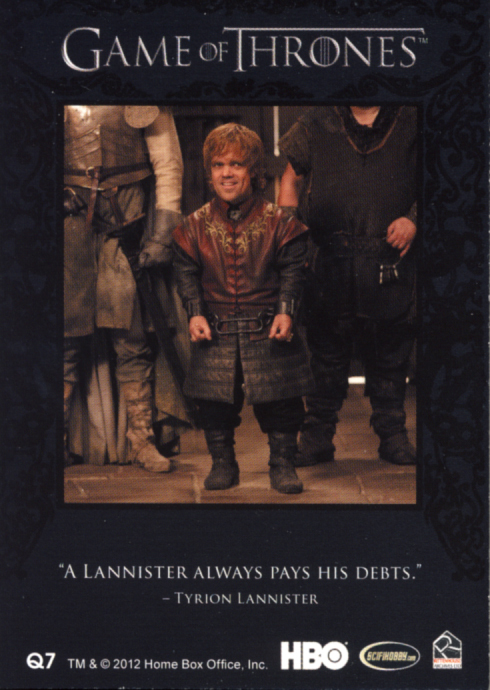 But even in this PG form of presentation, Rittenhouse Archives has done a thorough job of chronicling the characters and episodes of this series' first season. 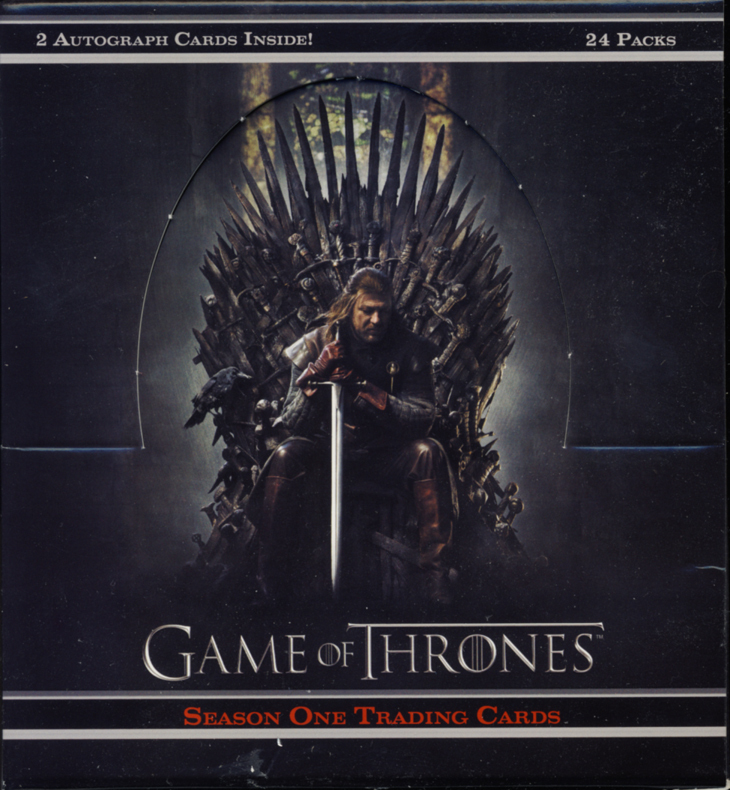 Add to that on of the most complete collection of leading character autograph cards out there for any entertainment product and you have a set of trading cards that fans of the show should not overlook. 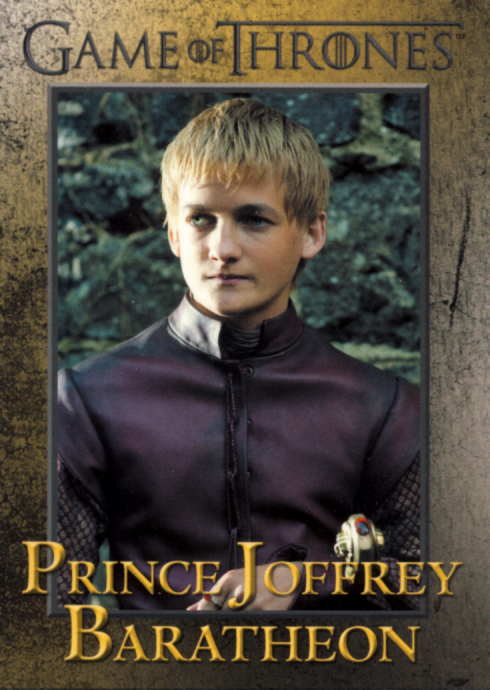 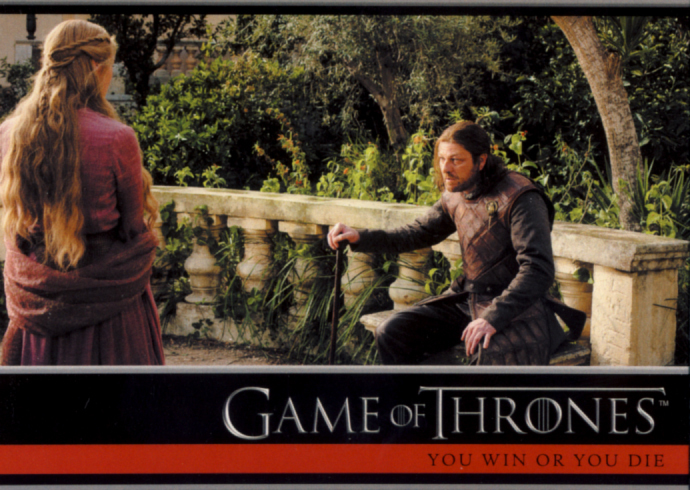 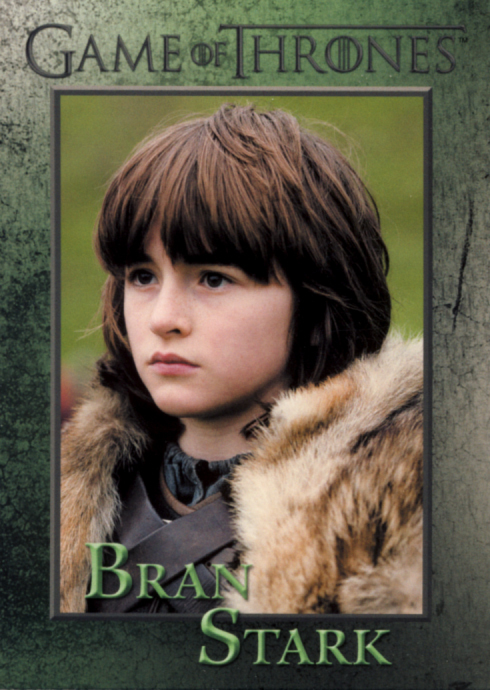 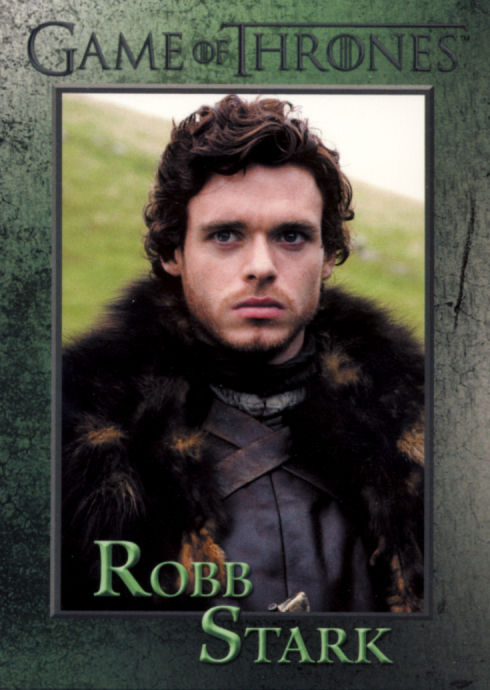 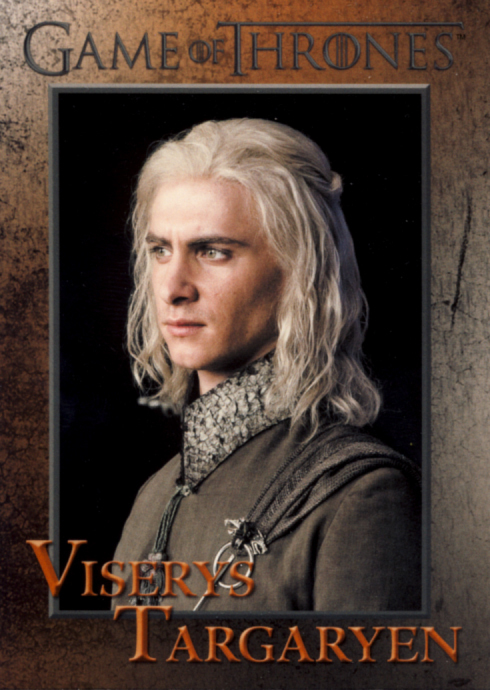 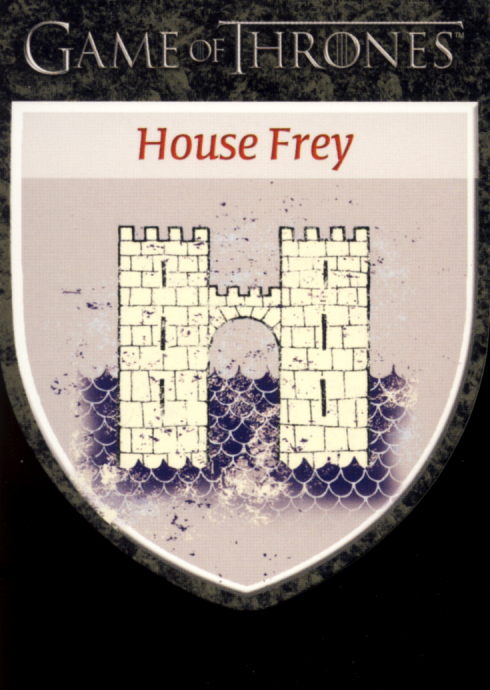 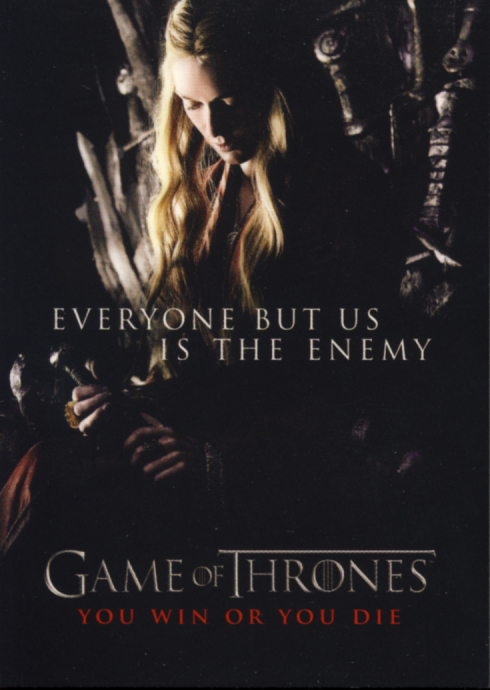 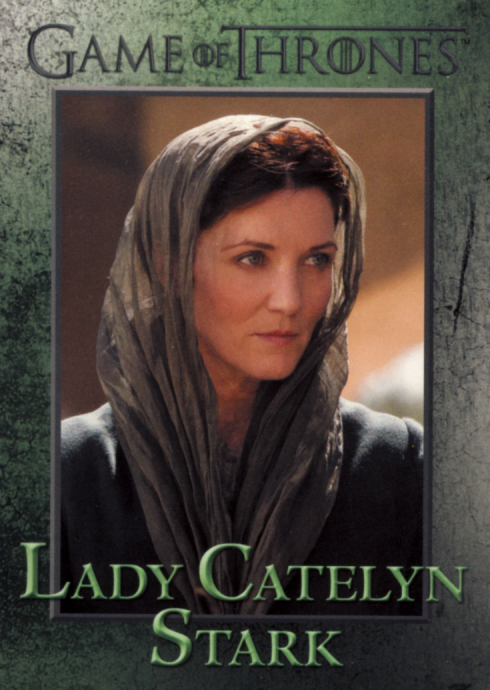 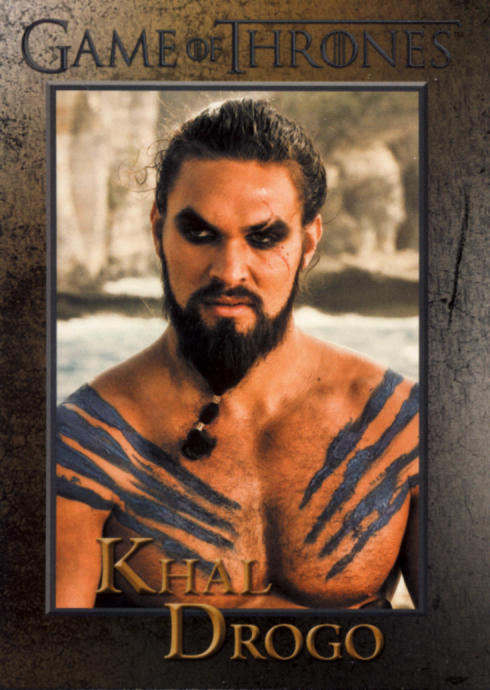 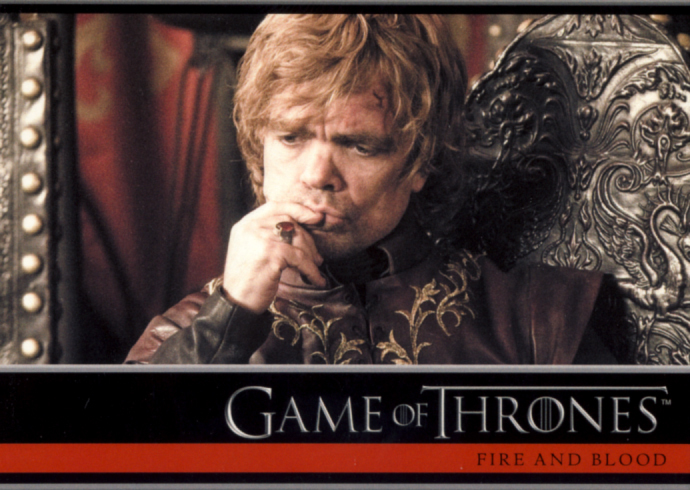 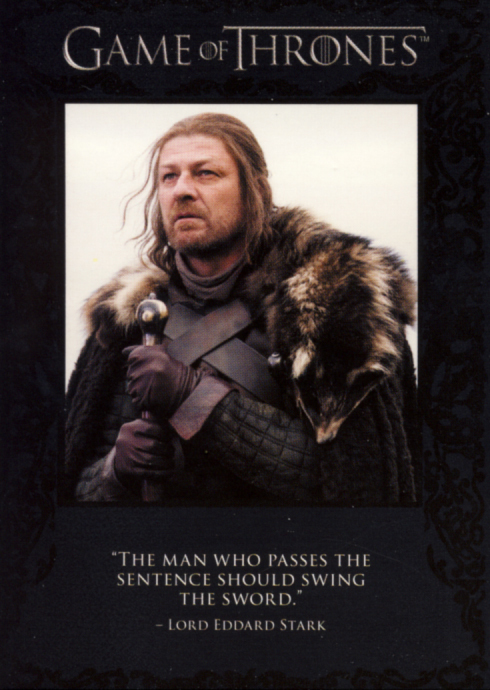 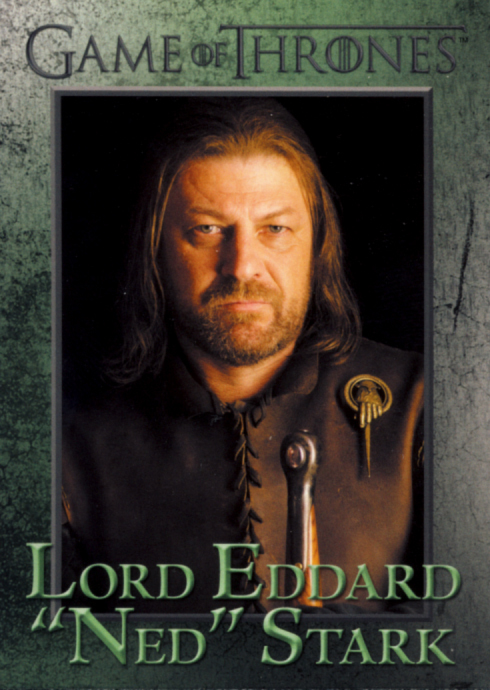 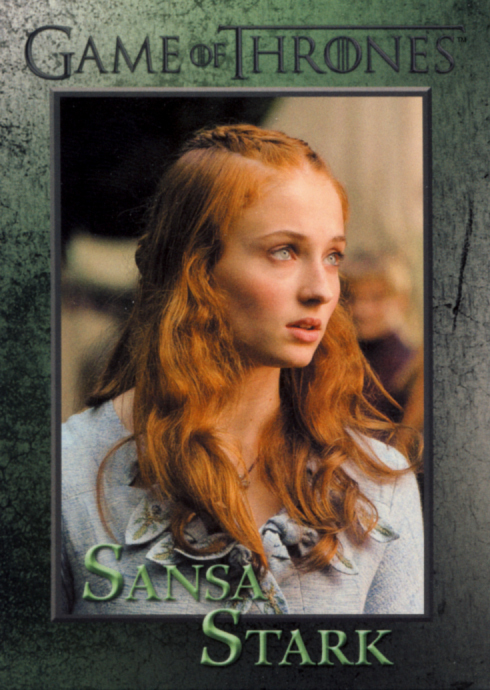 Game Of Thrones Season One falls under our classification of trading cards. 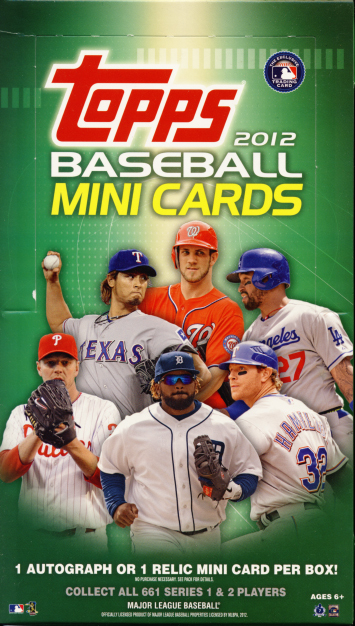 Hobby Boxes contain 24 – 5 card packs and feature two autograph cards per box. The 72 card base set can also be purchased as a stand alone at Rittenhouse Archives online site, scifihobby.com. Here is a look at some of the cards we pulled. 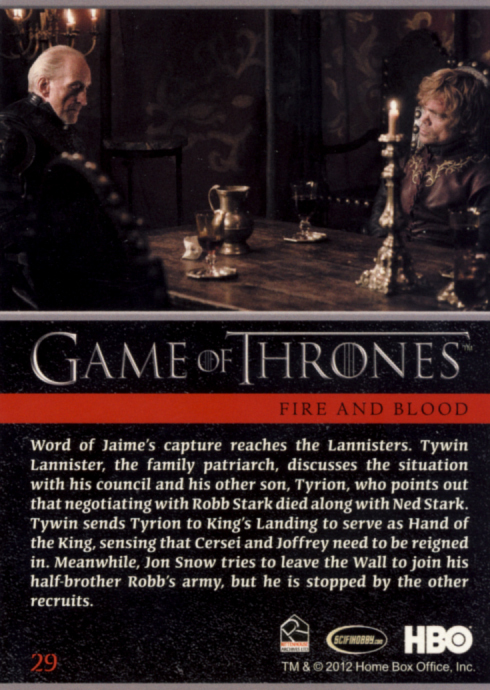 The episode cards have some nice write-ups with three cards to cover each episode. 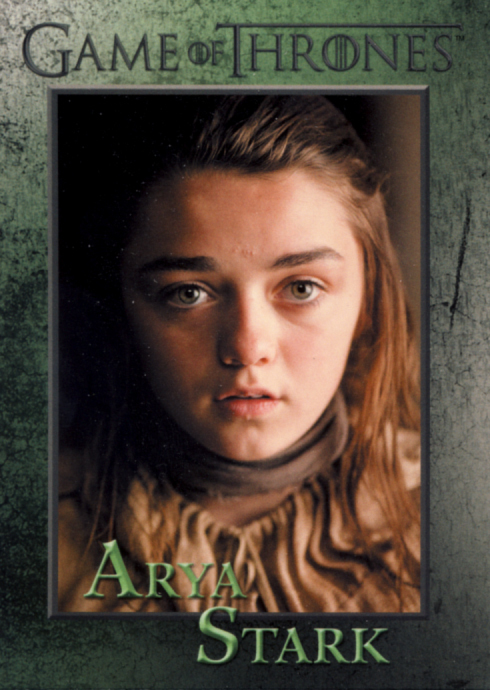 The photograph choices are mostly production stills of a cleaner nature. 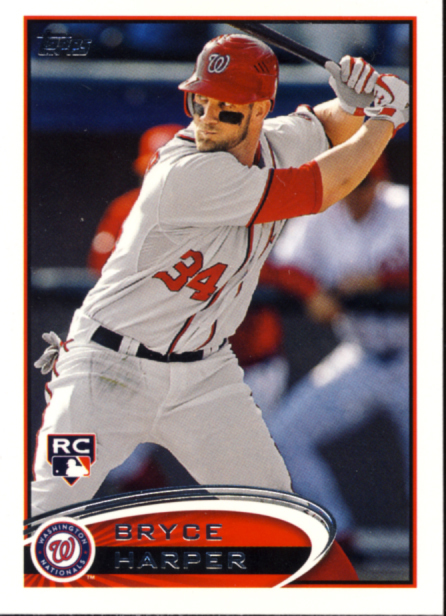 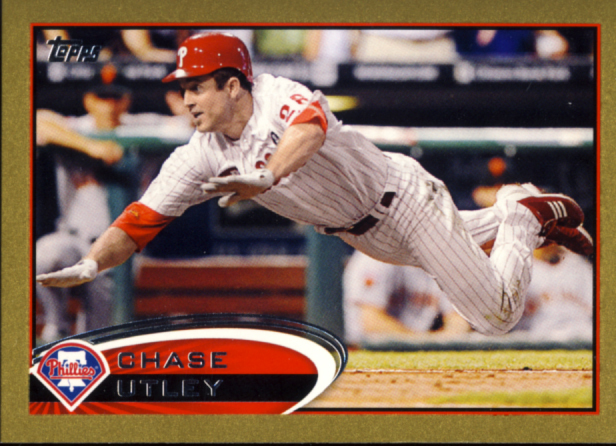 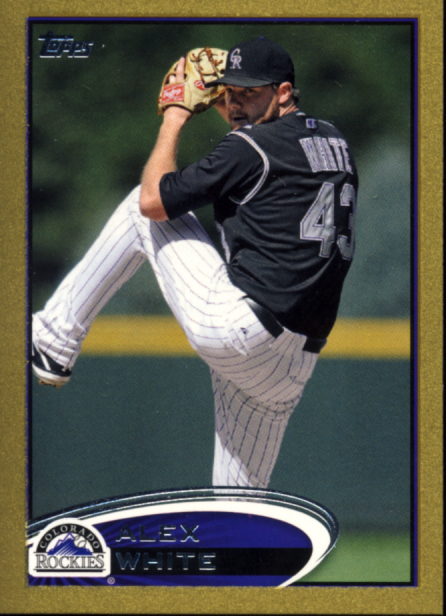 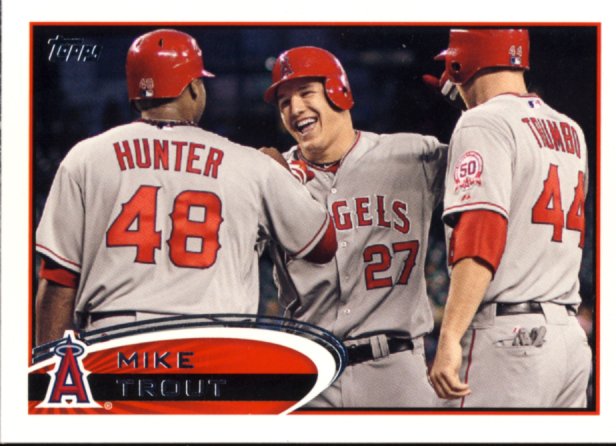 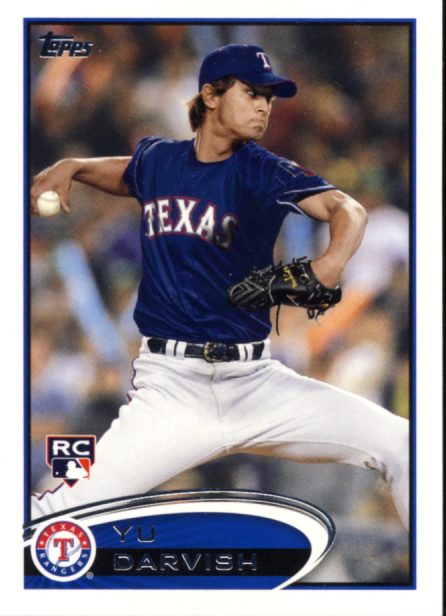 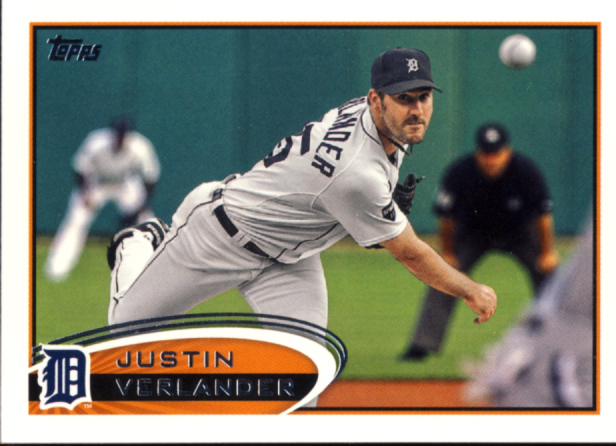 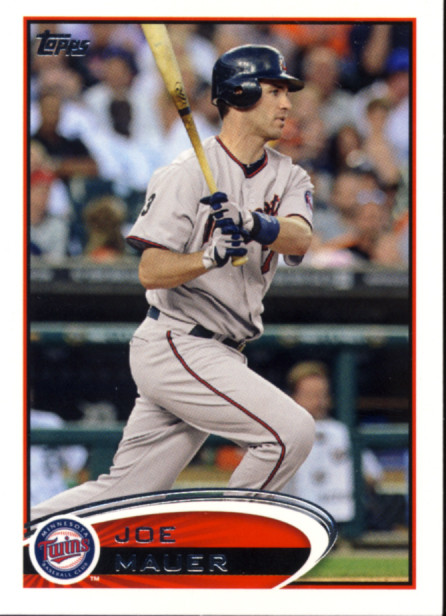 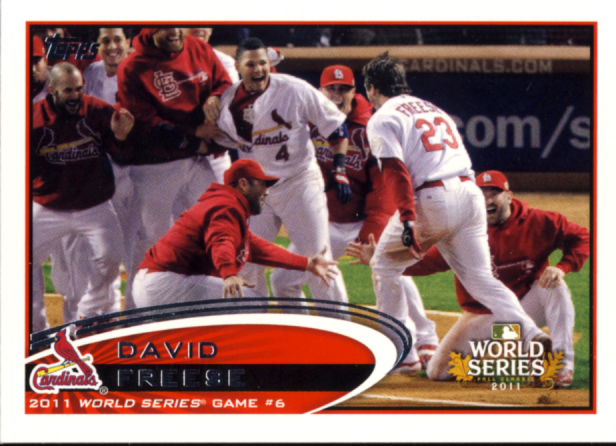 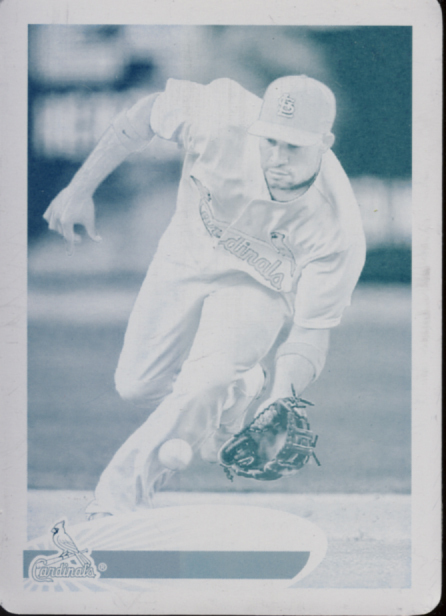 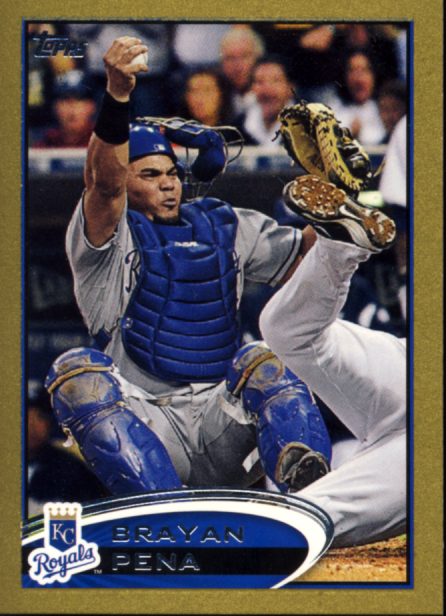 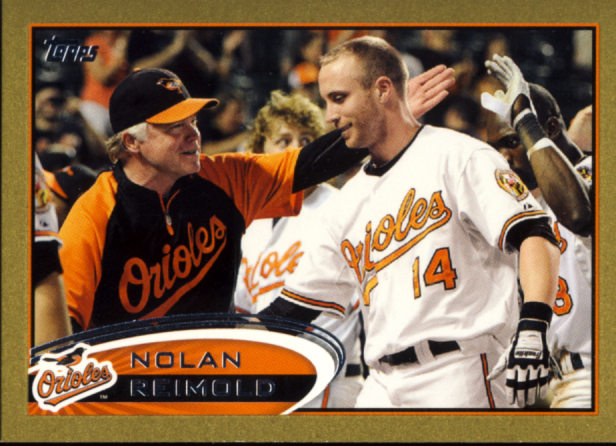 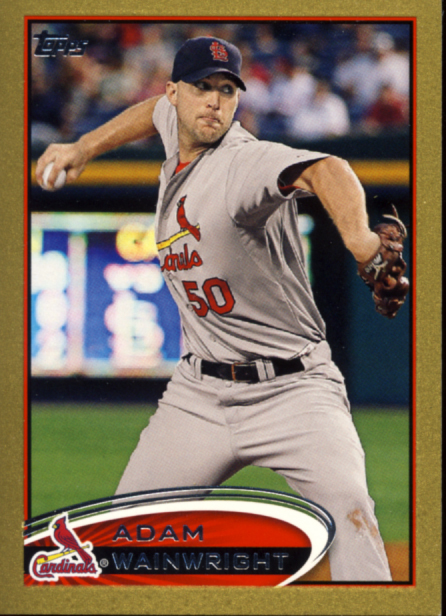 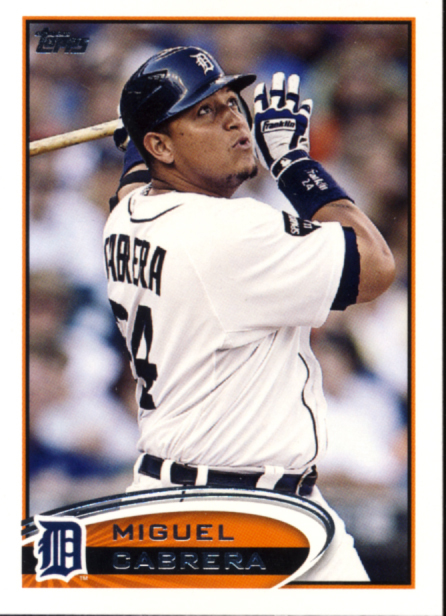 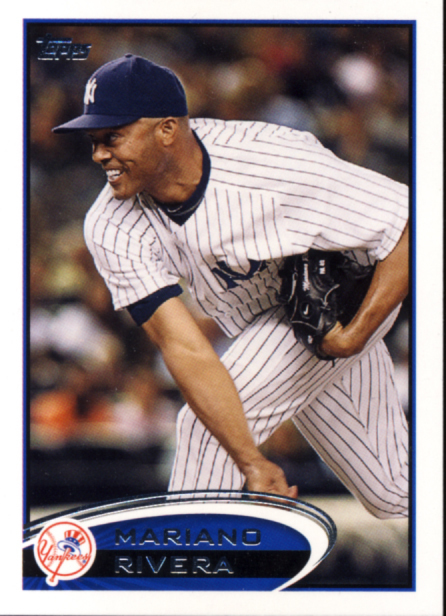 The base parallels, while impossible to scan, are done well. 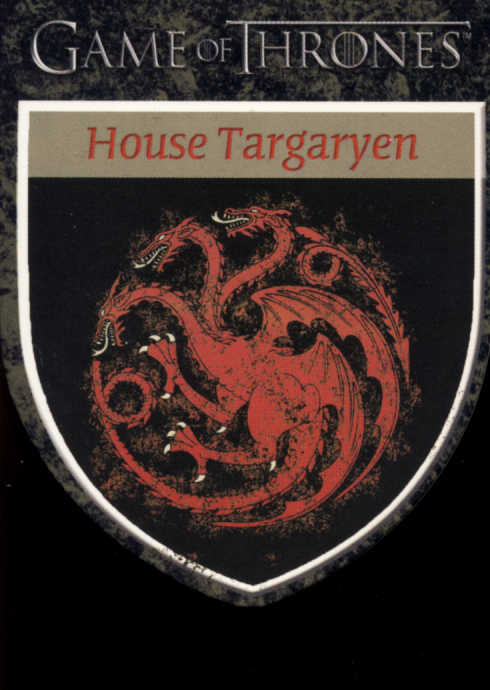 The die-cut Houses cards are smartly done going with the shield motif. 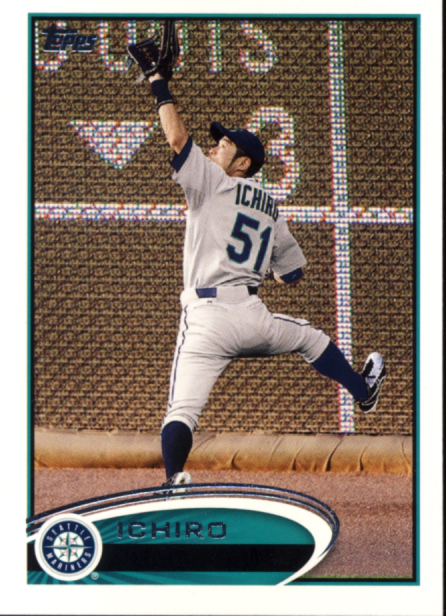 The quotable cards, while not all that intriguing from a design level, are a lot of fun to read. 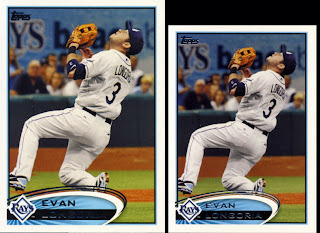 No shadowbox cards were pulled from our box, but from pictures found online, these look great. 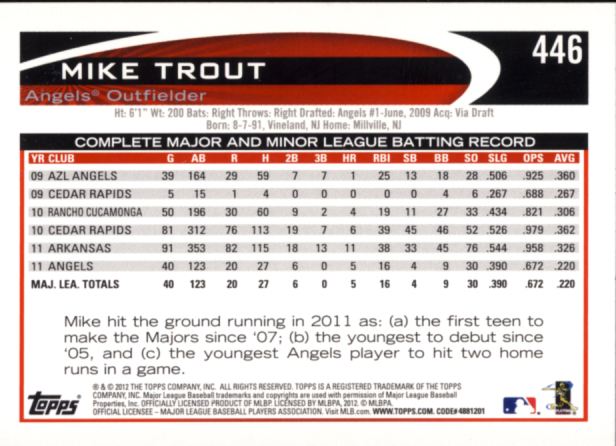 As usual with Rittenhouse Archives products, the autograph cards are well designed. 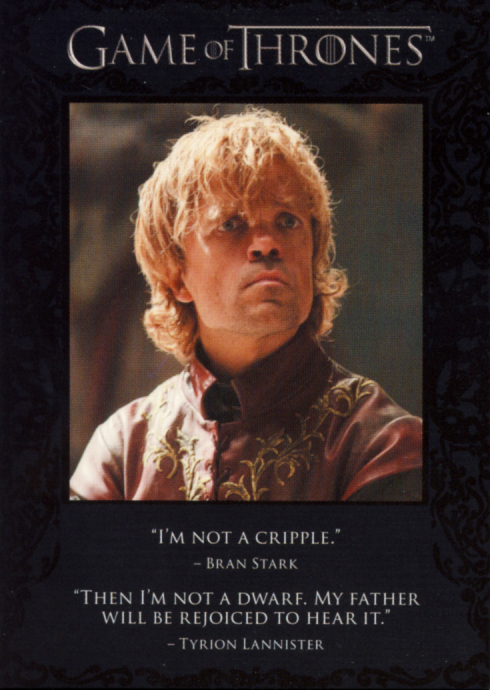 Quality and Variety of checklist. 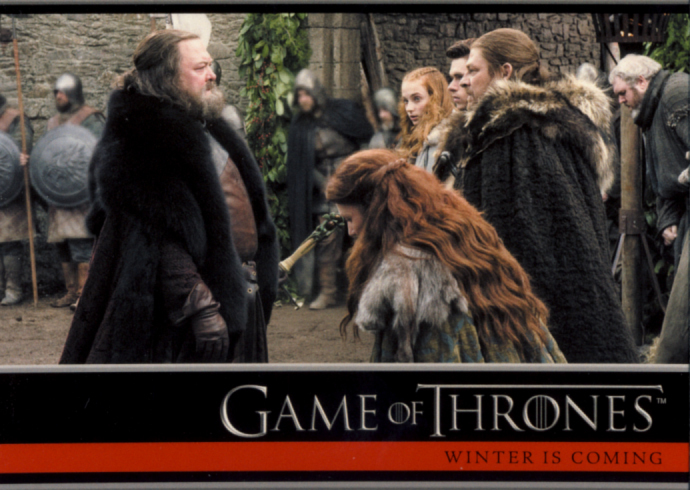 From a checklist standpoint it is not that hard to cover 10 episodes, but dedicating three cards to each show is a nice touch. 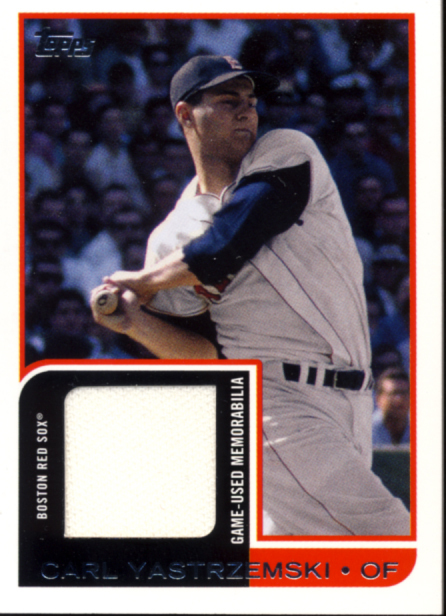 There were so many doubles from our box, upping that for future releases might even be something to consider though I’m sure it was done this way with the thought of 9 card binder pages in mind. 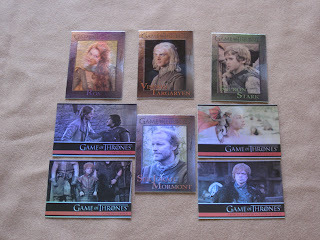 What is impressive is the handling of the character cards. 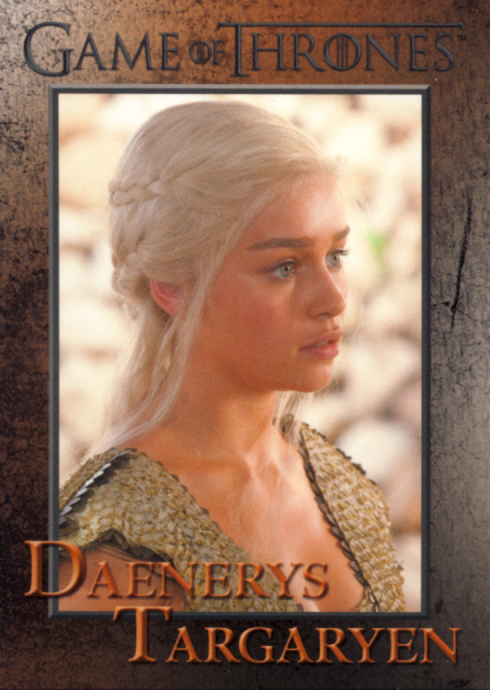 This was so complete iit makes me wonder what will be done for season two. 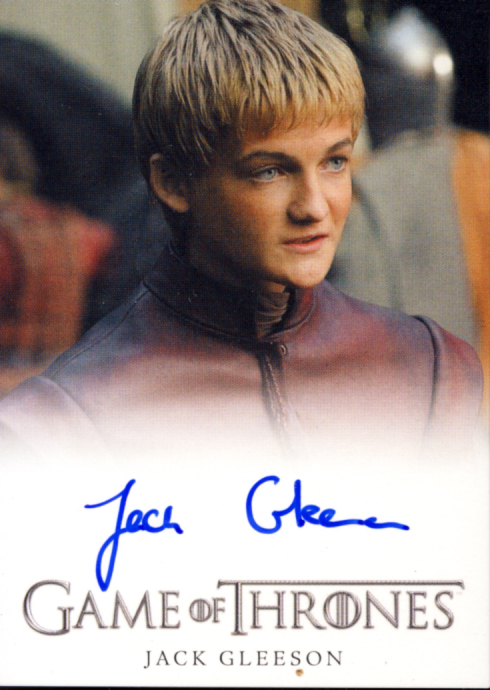 Rittehouse Archives has done a great job here with the autographs, providing an amazing amount of the lead actors, times two. 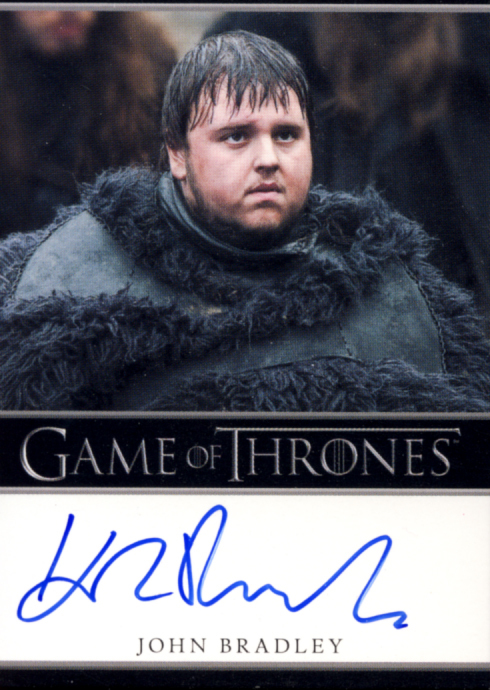 Most autographs are offered in a Bordered and Full- Bleed version. 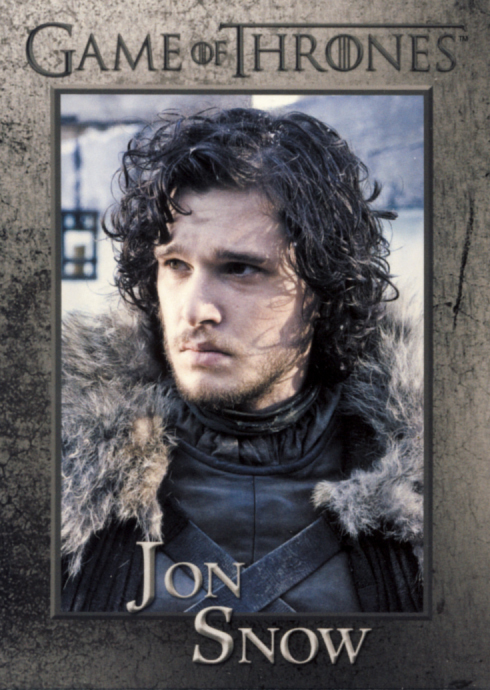 Signers include Peter Dinklage, Lena Headey, Kit Harington, Sean Bean, Emilia Clarke, Aidan Gillen, Alfie Allen, Nikolaj Coster-Waldau, Mark Addy, Michelle Fairley, Richard Madden, Charles Dance, Jason Momoa, Jack Gleeson, Esme Bianco and more. 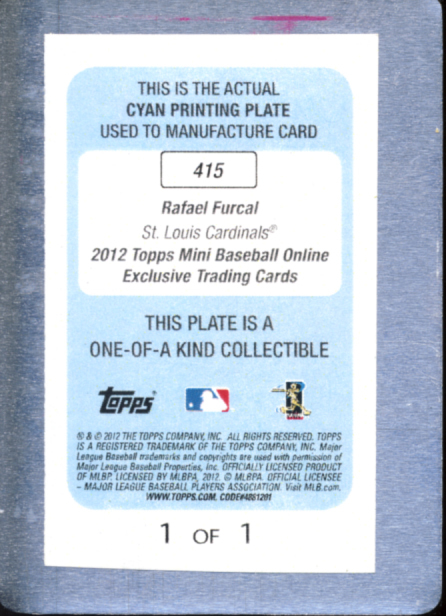 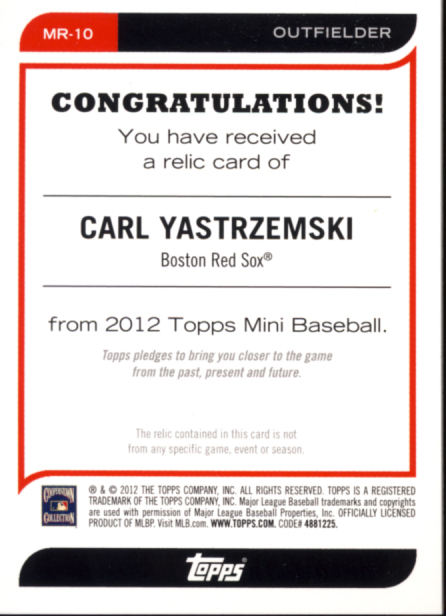 Each box with yield a complete base set plus an extra 30 or more cards, so that is covered. 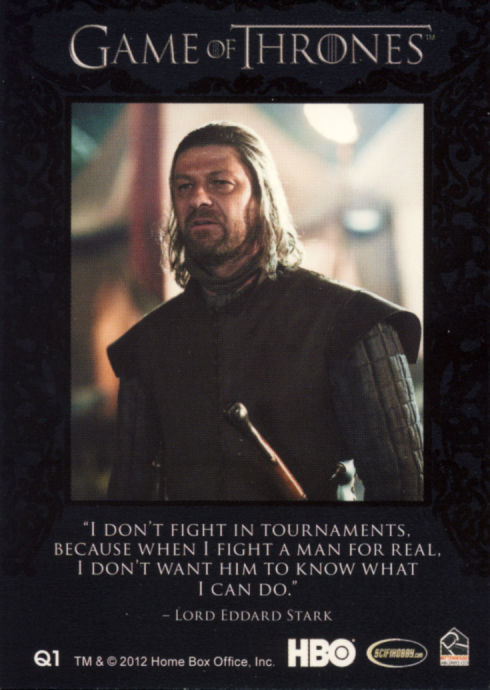 For diehard fans, going for the master set is within reason. 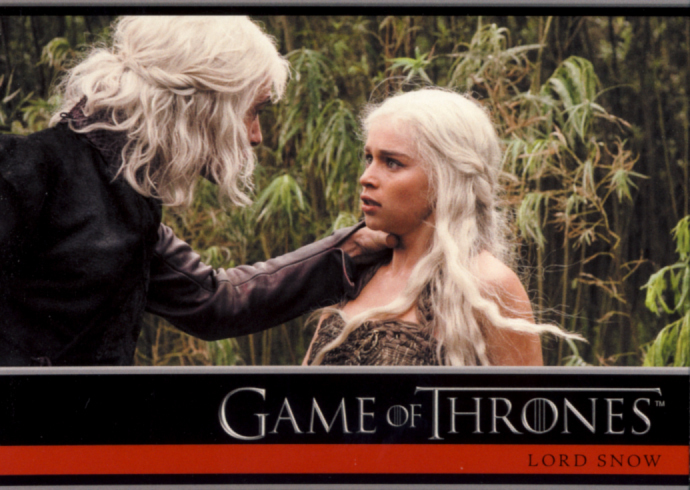 2012 Rittenhouse Archives Game Of Thrones Season One could have benefited and would have been higher rated if it had pushed the envelope just a little with images that closer matched the graphic nature of this show, but it still delivers a complete set of trading cards that Thrones fans will want in their collection.